Vehicles that run off hydrogen and whose only emissions are a little bit of water seem like science fiction, but if you’ve been following the automotive industry in the last year, you would know that they are very much a reality. Toyota has announced that it will take its next step toward getting these vehicles on the road, as the Japanese automaker has set the North American debut of the Toyota FCV Concept at the 2014 Consumer Electronics Show (CES) in Las Vegas. 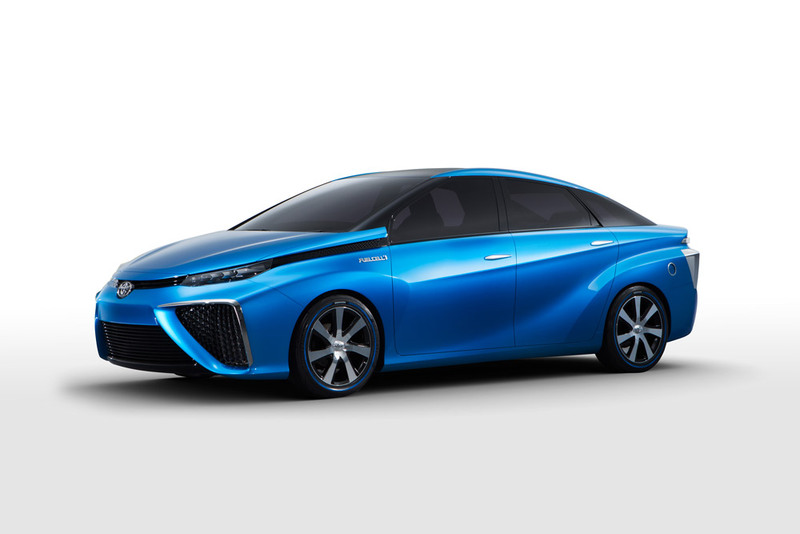 The production model of Toyota’s hydrogen fuel cell vehicle is expected to be available in 2015, and the 2014 CES will be the first opportunity for many to get a look at the future of automotive technology. Do you believe that the majority of vehicles in the future will run off hydrogen, electricity, or both?